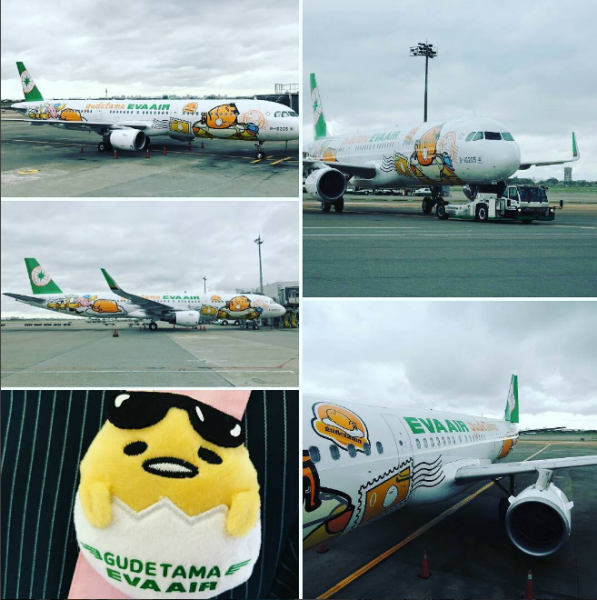 You Can Now Fly On A Gudetama Plane! 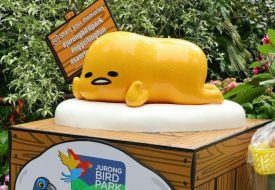 Can’t wait till Singapore’s very own Gudetama Cafe opens its doors on 30 Nov? 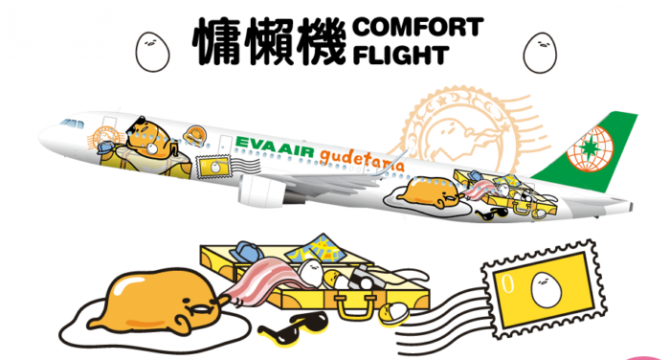 Here’s something else to get excited about — Eva Air has launched a Gudetama-themed flight! After unveiling its first Hello Kitty themed flight in 2005, the airline looks set to continue its partnership with Sanrio. 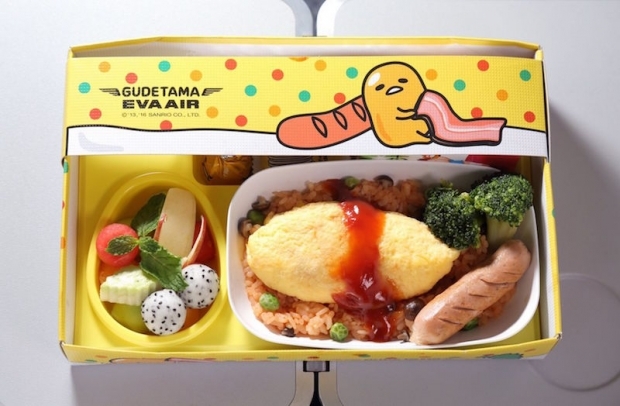 Gudetama, the lazy yet adorable egg character, will now have its own jet plane in the form of an Airbus A321. It will operate from Taipei’s Taoyuan International Airport and Tokyo’s Narita International Airport via flights BR196 and BR195. Needless to say, passengers can expect to enjoy all sorts of amenities stamped with the bright yellow character. 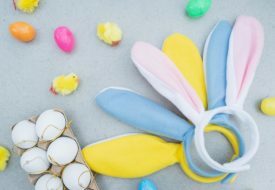 There’ll be plastic cups, playing cards, blankets, meals and more — all decked out with Gudetama. 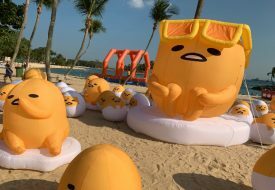 Plus, the plane seats will come with Gudetama pillows for those who’d like to snooze as soundly as the egg character himself!